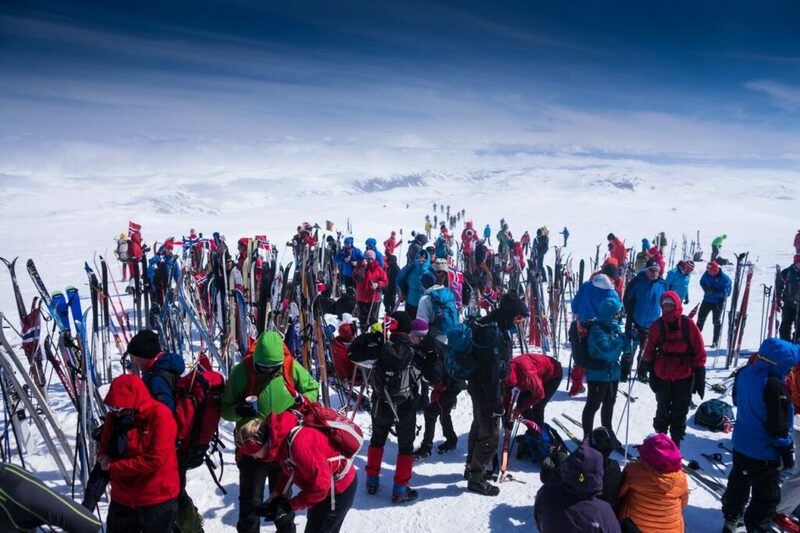 I’m performing Stjerneføyk at Finse, on May 17th 2016. 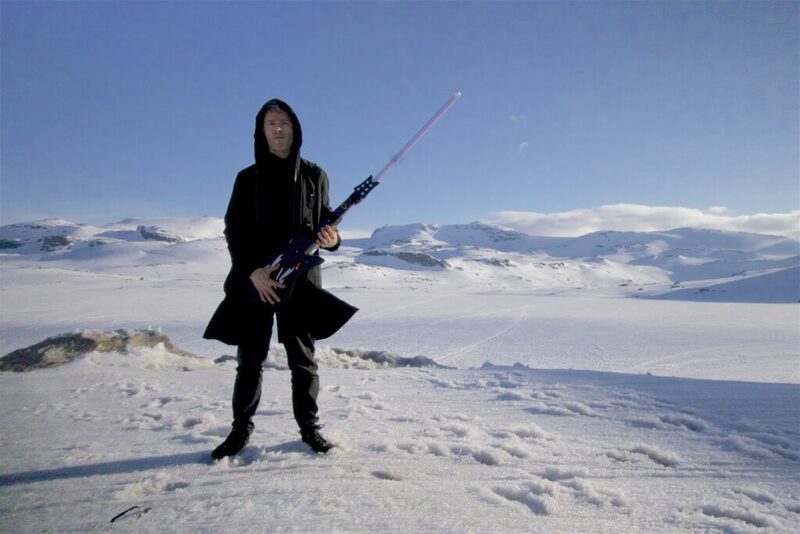 Stjerneføyk is a post-romantic national-electronic work based on famous Norwegian stars of the previous century, gathering them in one epic musical battle – set on the ice-planet Hoth of Star Wars. Fridtjof Nansen was a Norwegian arctic explorer and scientist. Sonja Henie was a Norwegian olympic ice skater and Hollywood movie star. Harald Sæverud was a world famous composer and writer. Kirsten Flagstad was an opera singer and Wagnerian soprano, regarded as “voice of the century”. Finse is the location of the ice planet Hoth in Stars Wars Episode V: The Empire Strikes Back. Finse was also the training ground for both Nansen and Henie, and Sæverud and Flagstad was eager mountainers often passing through. May 17th is the Constitution Day of Norway. The word Stjerneføyk could be translated into English as “stars blowing around in a flurr”. The work is commissioned and funded by Bygdagnist, Finse 1222, Finsehytta and Ulvik Kommune. Photo credit: Bergens Tidende (GMM) and Finse 1222 (Finse).